As a four-year starting catcher and four-year Academic All-American for the Razorback softball team, Jayme brings her passion for sport to Drug Free Sport International (DFSI) as a Sport Drug Testing Program Manager. She uses her event planning and customer service experience to manage drug-testing services and logistics for the NAIA, collegiate conferences, and high school and interscholastic programs. 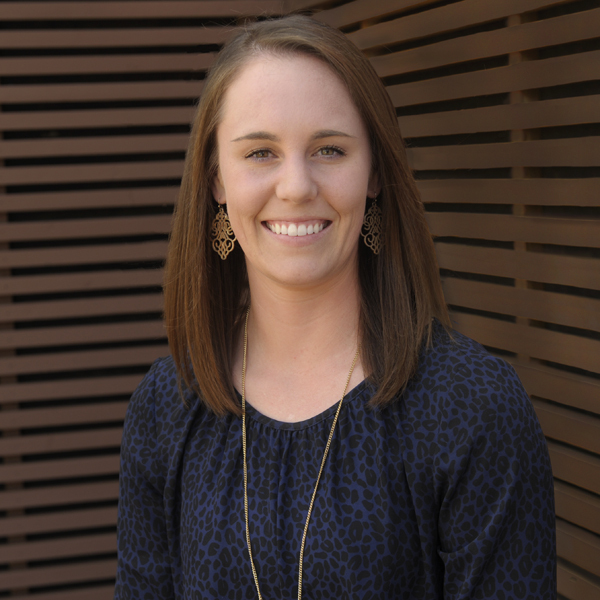 A Texas native, Jayme graduated from the University of Arkansas with a bachelor’s degree in recreation and sports management and joined DFSI in June 2018.